When flying I always assign myself a seat to ensure I get a window seat. 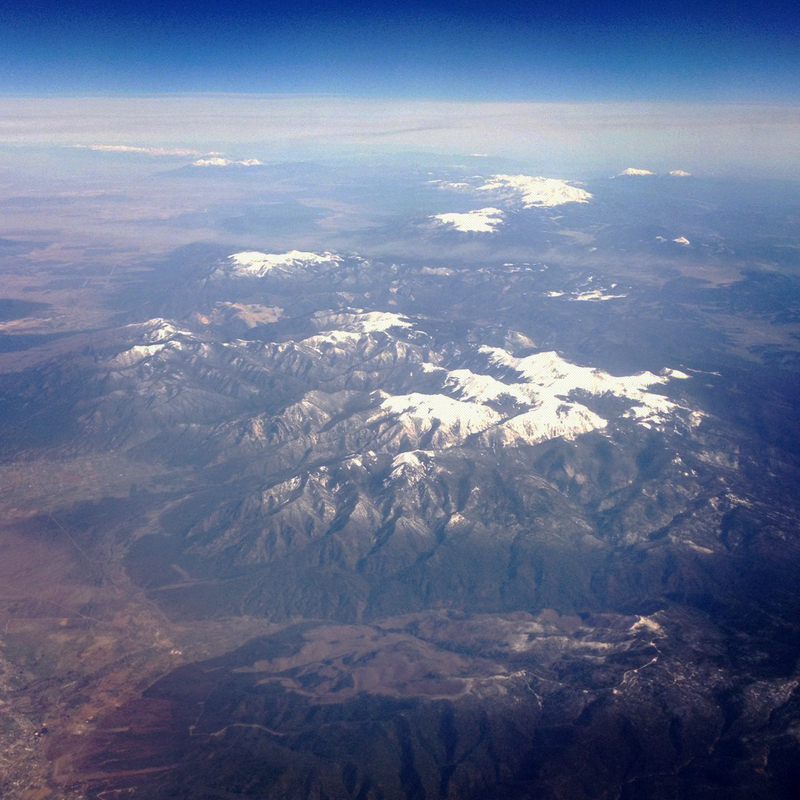 I like looking out the window down at the different landscapes. Passing over towns and trying to get an idea of where I am and what the town is like is what I do. This was on the way to Arizona.